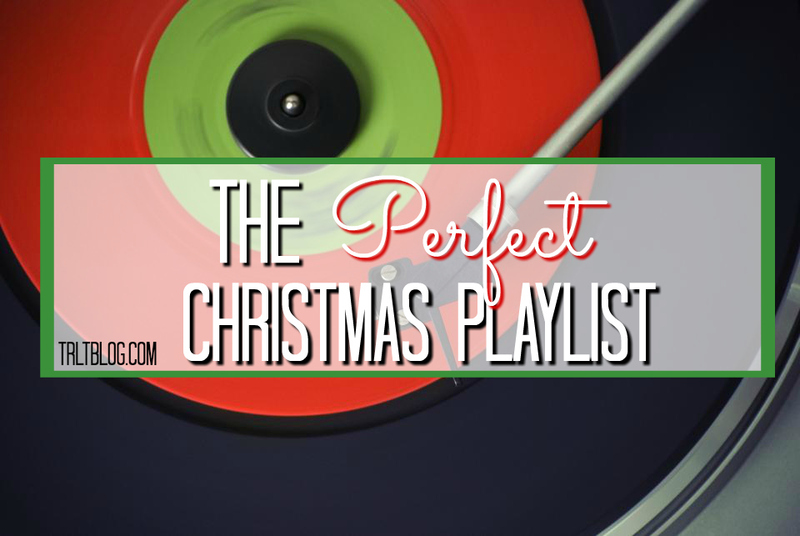 Not to brag or anything buuuuut I think I have a pretty perfect Christmas playlist on Spotify that I constantly listen to! I’m always adding to it, making it a loooong listen filled with joy and Christmas cheer! Okay, So now onto my top 10 favorite Christmas songs! Clicking on the song will take you to a youtube video of the song! What are some of your favorite Christmas songs?! Comment them below!